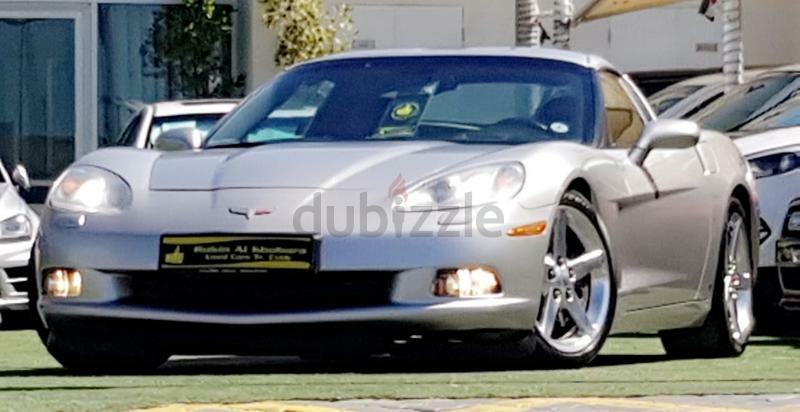 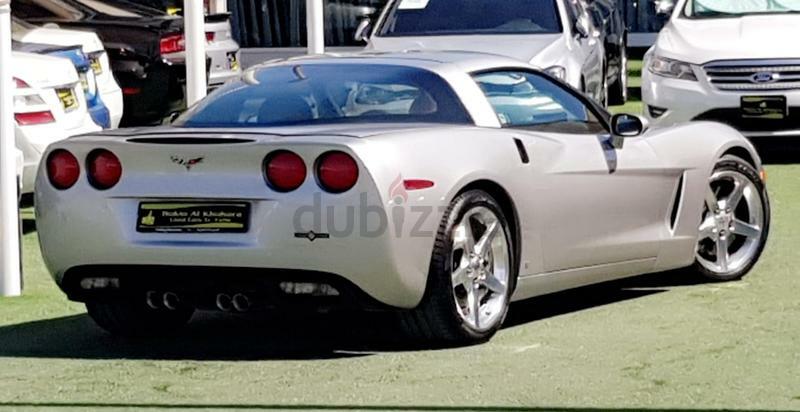 dubizzle Dubai | Corvette: 6.0 GCC.89000KM.F.S.H.CHEVROLET CORVETTE.ALMOST BRAND NEW CAR.Single Owner. 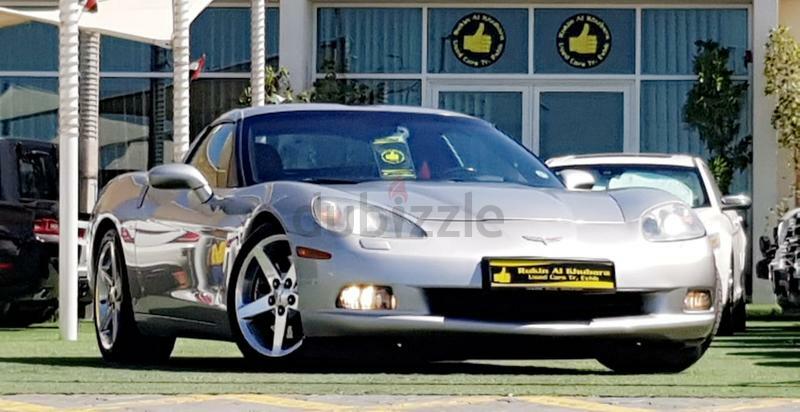 6.0 GCC.89000KM.F.S.H.CHEVROLET CORVETTE.ALMOST BRAND NEW CAR.Single Owner. 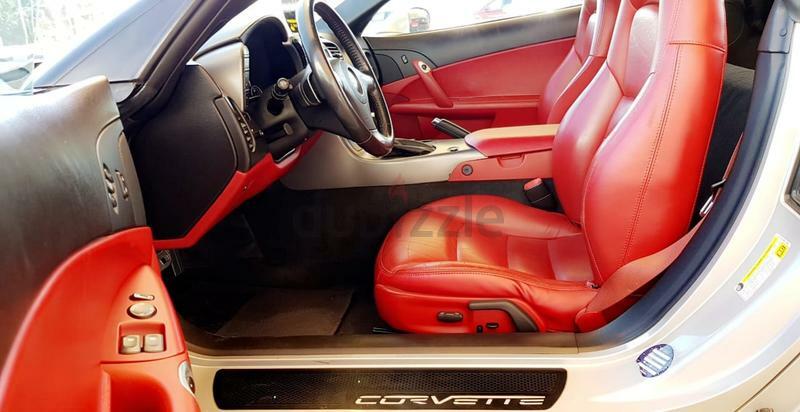 2012 C6 GrandSport GCC 720 HP !!! 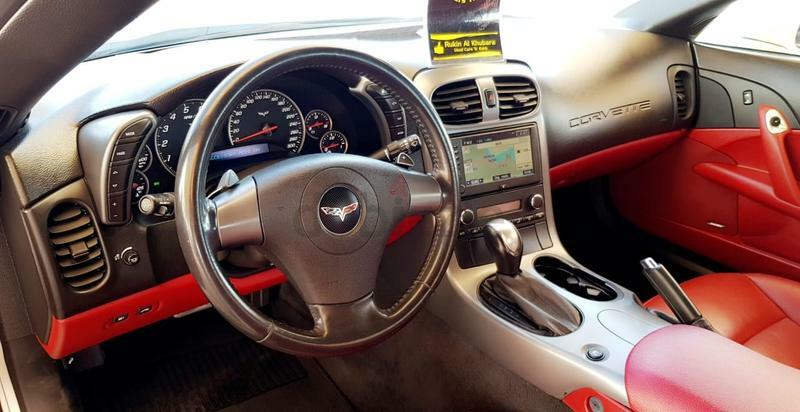 ✅ We're Located at the new cars market in Sharjah, Mhd Bin Zayed Road, behind Tasjeel Village. 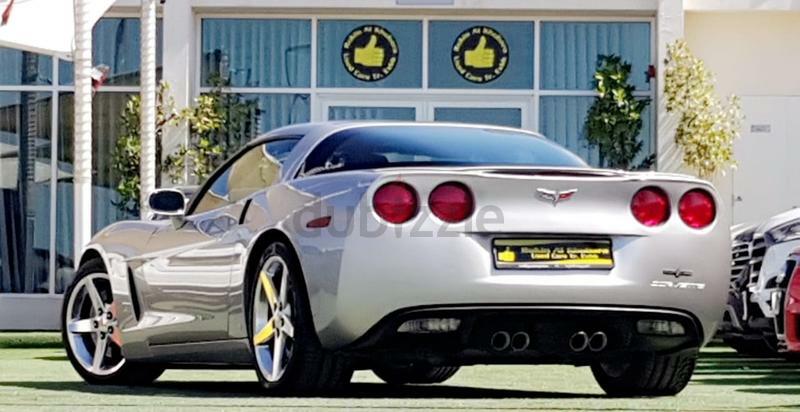 Contact Details : ✅ Show Phone Number / ✅ Show Phone Number / ✅ Show Phone Number. 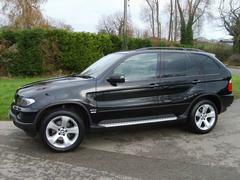 ✅ We buy any clean car for cash at very competitive prices, You can also trade your car with us. 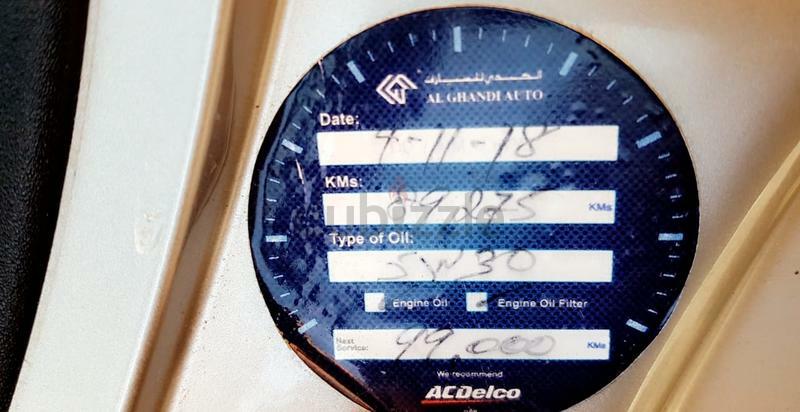 ✅ ALMOST BRAND NEW CAR. 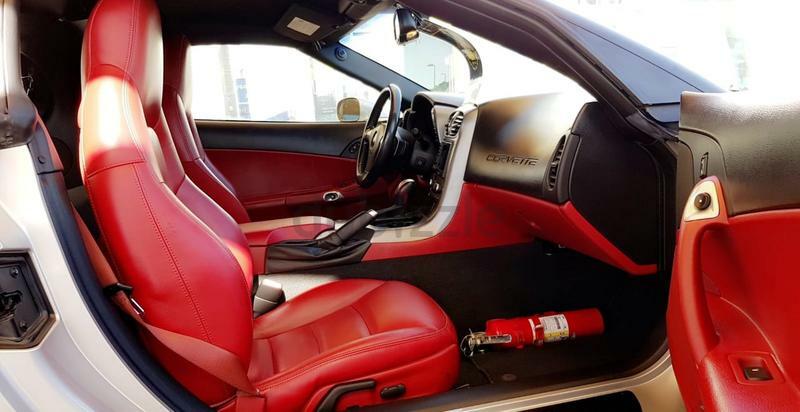 ✅ The car looks and drives like new.